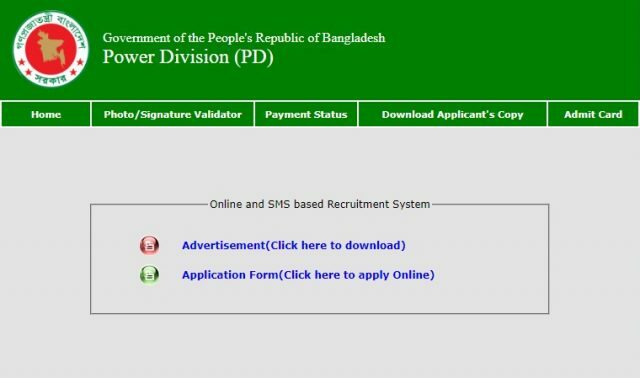 Power Division has published a New Job Circular where 17 Job Vacancies are available fewer than 3 Job Posts. All of the Candidates can apply within 05 April 2019. If you are looking for the Power Division Job Circular 2019, You can read the below Circular from the below. The Job Application has started on the 21 March 2019 and it will continue till 05 April 2019. The Eligible Applicant can apply from Online. 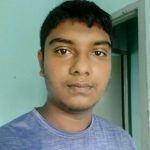 There is a dedicated Server available under Teletalk Bangladesh Limited where the Candidates can submit their Application Form. 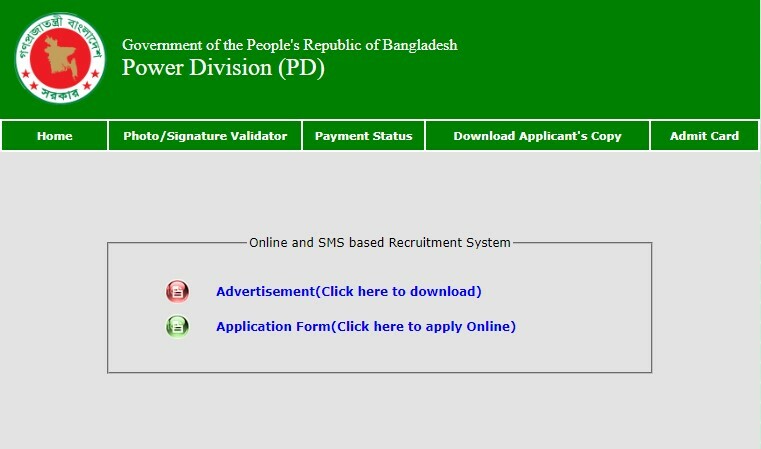 Here is the official Job Circular of Power Division (PD) is available which downloaded from pd.teletalk.com.bd. If you want, you can also visit the desired Website to download the official PDF Circular of this Job. You can also read it from the below where we have added it for our visitor. In the circular, you will get Post name, Salary information, Total Job vacancy, Educational Requirements, and Experience (if needed) and all other information. If you want to know more about the Job, You need to Visit pd.teletalk.com.bd and read the advertisement clearly. We have some latest Government Job Circular which available on the related post section. So, try checking the other Job Circular 2019 of Bangladesh.